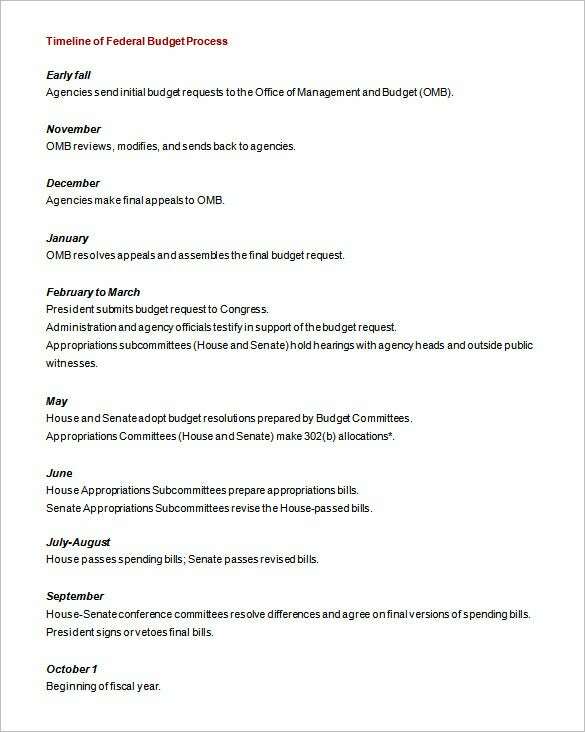 A budget timeline summarizes the key milestones & activities involved in your budget process. 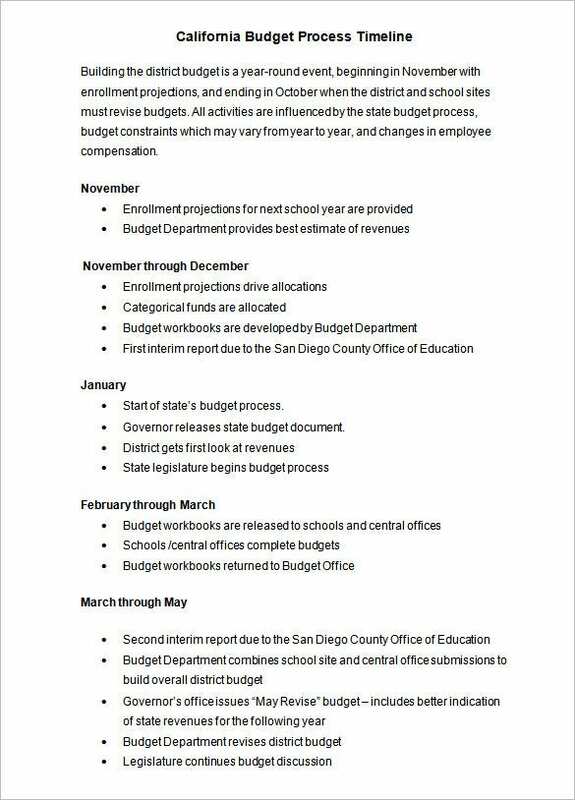 Are you too needed to create a budget timeline for your organization and you are running short of time? In that case, it would be wiser to follow the Microsoft Excel budget timeline template samples that are available online. The online sites offer these business timeline templates for free. You are getting a detailed framework for your budget timeline with this template that covers all the necessary aspects of the budget and makes the work way easier for you. 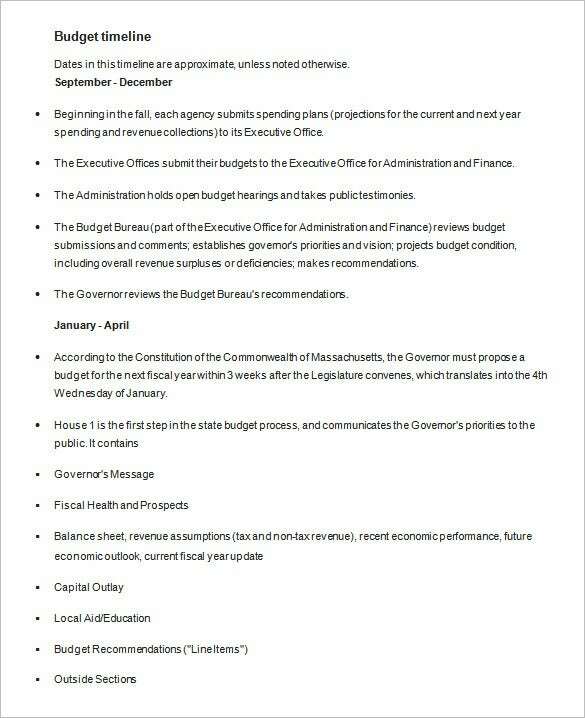 This template here will offer you elaborate area to note down on your budget process in bullet format so that it’s easier to read, despite detailed text. You will appreciate it’s smart and intelligent format. 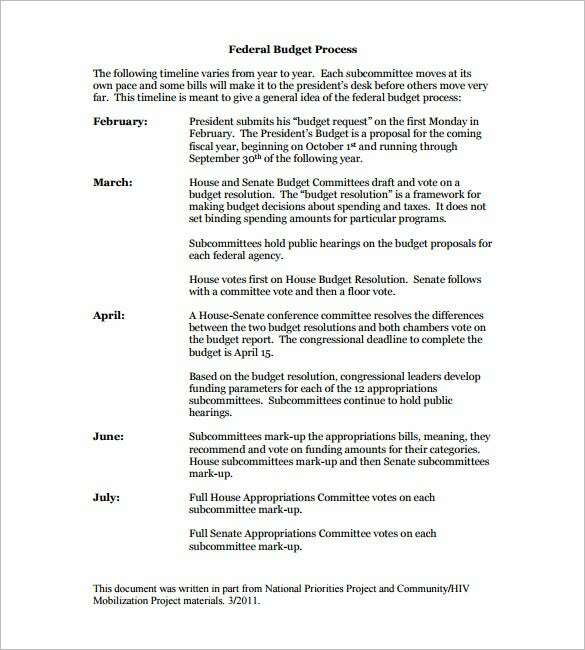 The budget process timeline template here allows you to state the budget process for every month in clear bullet format which is further preceded by a concise introduction on top. 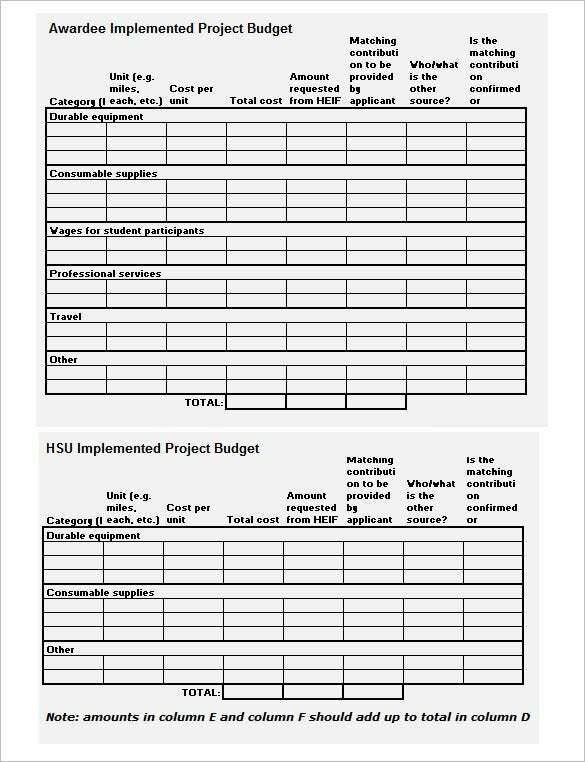 These templates offer a pre-designed budget timeline structure so that you get a readymade outline to work on- which in turn saves a great deal of time and energy for you. 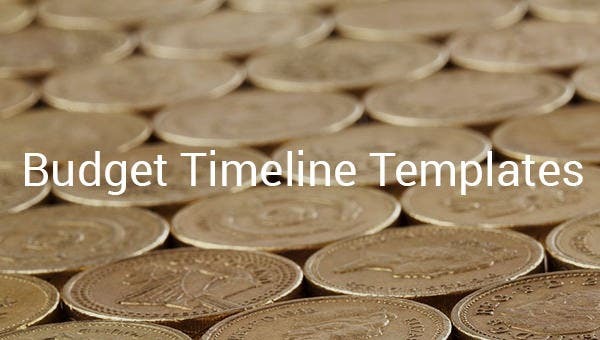 Moreover, these timeline templates can be customized easily with your own budget data. 11+ Timeline Website Templates & Themes!